When I graduated 9 years ago from Baylor with a theater degree, I could have never pictured my future living in Africa and staring a preschool. 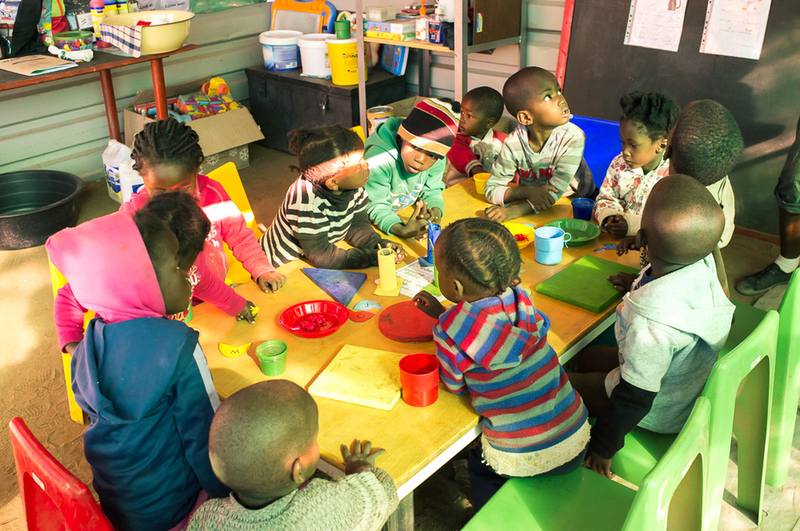 But luckily, life never goes quite as we plan and I am proud to announce the start of the CCF Preschool at our Namibian center. For years there has been the growing need for early childhood education for CCF’s children. Since my start at CCF I took right to the sometimes forgotten and beautiful children of our Namibian staff. They accepted me right away and their young bright spirits renewed and brought into focus my love of early childhood education. 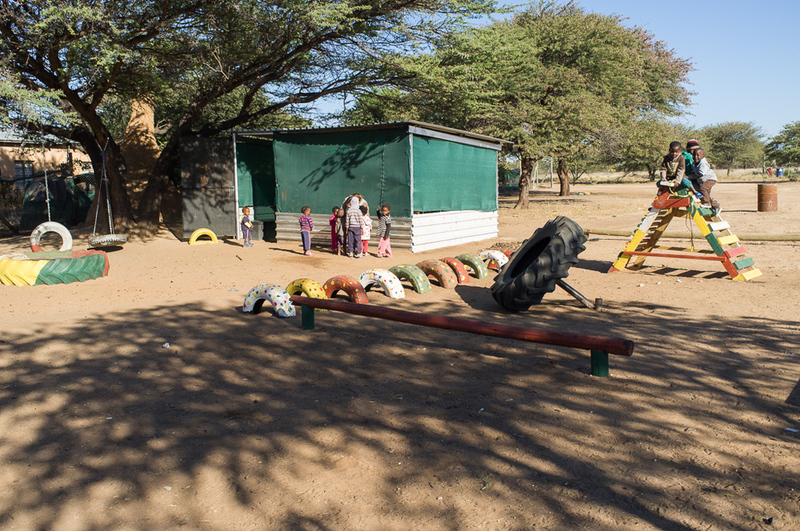 In Namibia, our research and education center is located about 40 km from the nearest town, Otjiwarongo. With the town some distance away it proves to be great cheetah habitat but it makes it difficult for very young children to get the education they desperately need in town. In Namibia, school is not provided by the government until grade 1 and is free from grade 1 to grade 12 (although upper secondary school was just recently included by the government). If parents want early childhood education before grade 1 they must either live in town or send kids to live with relatives and pay for the education. 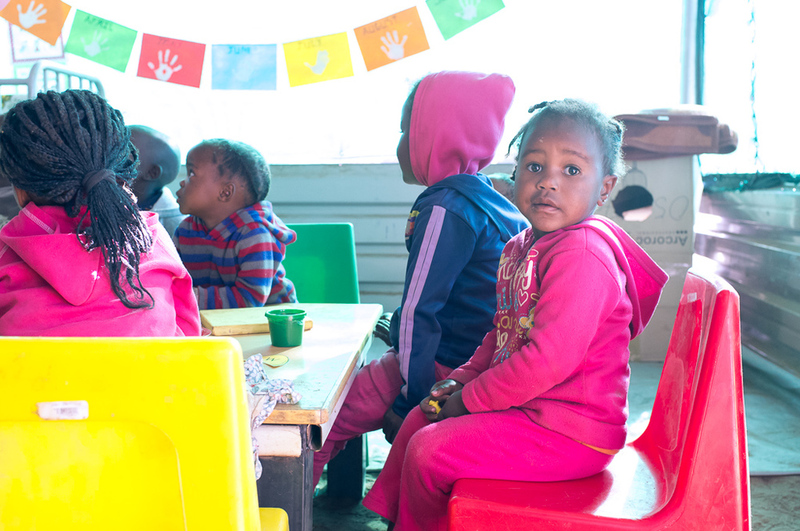 By setting up the CCF Preschool at our headquarters, our Namibian staff is able to keep their little ones at the center with them and get quality education as well. It is a win for the parents, children, and CCF. The CCF preschool has now been going strong for 1 month thanks to the help of my co-worker, Hanlie and our wonderful preschool teacher, Rositva. Our goal is to nurture educated and adjusted kids that shine with cheetah pride, as they are ready to enter grade 1.